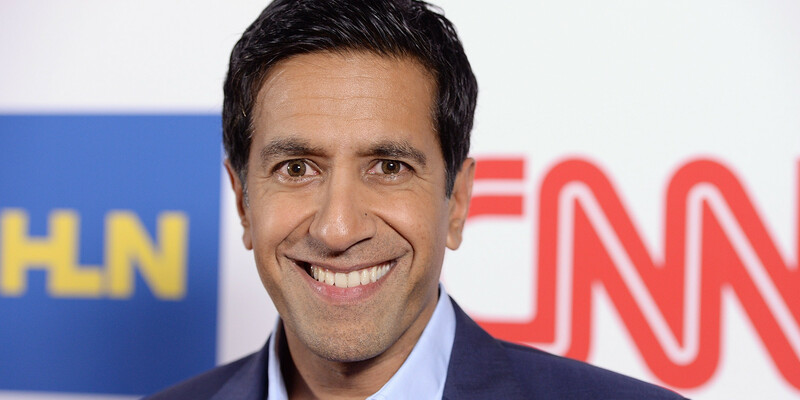 New York, May 20 (IANS) With over two million followers, Indian-origin neurosurgeon Sanjay Gupta has emerged as the second most popular doctor in the US, a study that analysed Twitter use by doctors across the country has found. A neurosurgeon at Emory Clinic in Atlanta, Gupta is also a multiple Emmy-award winning chief medical correspondent for CNN. Gupta’s popularity is surpassed only by another TV personality Drew Pinsky of HLN who has 3.18 million followers in Twitter. For the study, students at Augustana University analysed Twitter use by doctors across the US, going back to 2006. The researchers sorted through 4,500 users as part of their research. “We just wanted to see how doctors are engaging with other people on Twitter,” one of the researchers, Paige Schwitters, was quoted as saying by Argus Leader, part of the US Today network. The researchers found that the most followed Twitter accounts belonged to celebrities, public figures or TV personalities. With 1.03 million followers in Twitter Asa Andrew, certified internist and self-declared addictionologist, emerged as the third most popular doctor in the US. Gupta joined CNN in the summer of 2001 and he has 2.03 million followers in Twitter. “Gupta, a practicing neurosurgeon, plays an integral role in CNN’s reporting on health and medical news for all of CNN’s shows domestically and internationally, and contributes to CNN.com,” according to his biography mentioned in CNN. “His medical training and public health policy experience distinguishes his reporting from war zones and natural disasters, as well as on a range of medical and scientific topics, including the recent Ebola outbreak, brain injury, disaster recovery, health care reform, fitness, military medicine, and HIV/AIDS,” it added. Gupta uses his Twitter account primarily for professional use, giving his opinions and medical advice, according to the study.